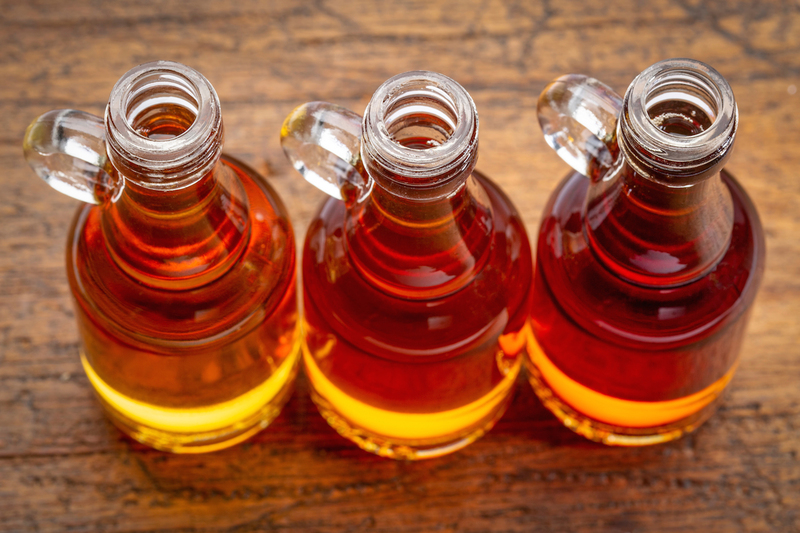 Aunt Jemima is just fine, but when it comes to topping your pancakes, nothing beats authentic maple syrup that’s fresh from the tree. Get into the spirit of the season—and satisfy your sweet tooth—at one of these rustic sugar shacks. Valley View is not only the quintessential New England farm, but it’s also home to a pretty unique collection: American Girl Doll clothing. That’s right, you’ll find all varieties and sizes of authentic syrup, along with all varieties and sizes of pieces for your child’s—or your—doll. You’ll head home with at least two unique souvenirs. Boasting 100% organic syrup with no additives or preservatives, K.E. 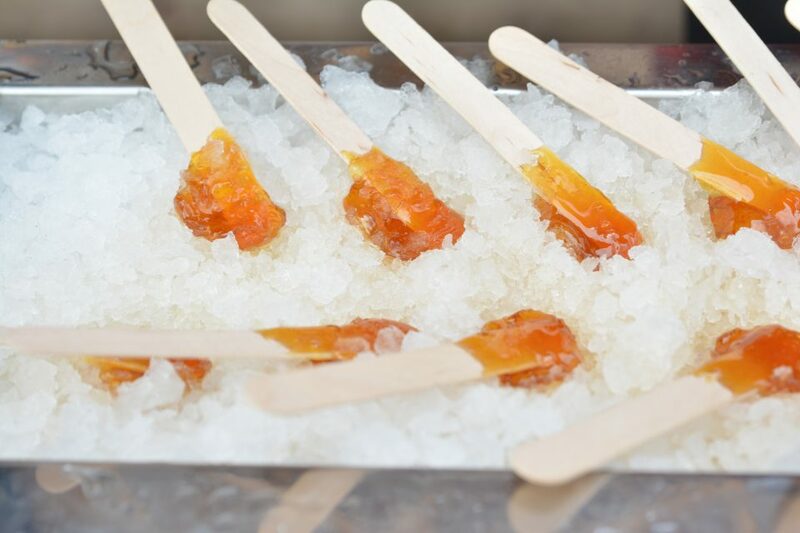 Farm is a small, family-owned farm that also creates maple candy, cream, and granulated sugar. It’s a totally Vermont experience at this shop, which sells homemade baked goods, and all things maple. You can also take in some Americana art at the Norman Rockwell exhibition, which shares a space with the shack and displays the iconic painter’s work from 1939 to 1953. The sugar shack is the main draw at Warrup’s, but also lets you pick your own fruits and veggies. In the fall, pumpkin-picking and hayrides make for the perfect weekend activities. 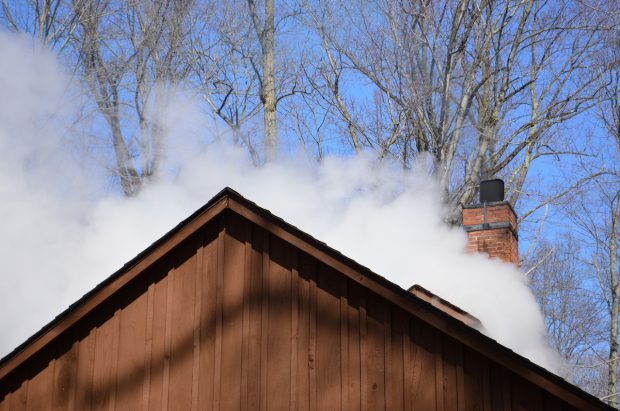 While the farm typically designates certain days to share the secrets of the sugaring process, call ahead to find out if you can arrange a visit. 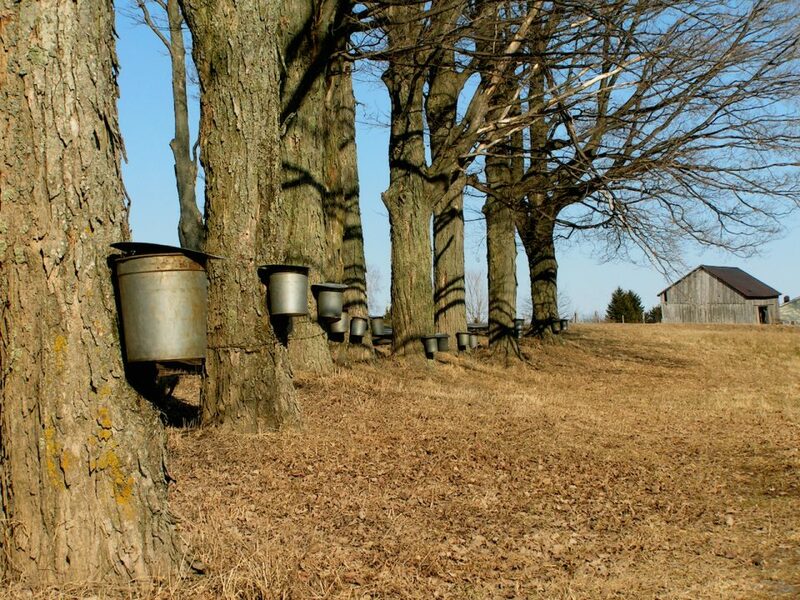 This small family farm lets visitors get a firsthand look at the tree-tapping process with its Sap to Syrup tour, which includes a hike into the woods, a tasting of both sap and syrup, and a history lesson about sugaring. As a bonus, the farm is home to some absolutely adorable llamas and sheep that just add to the fun. When it’s called a “Sap Castle,” you know it has some serious maple syrup. This third-generation farm is dedicated to high-quality syrup, which you can obtain yourself from the sugar house any time of year. 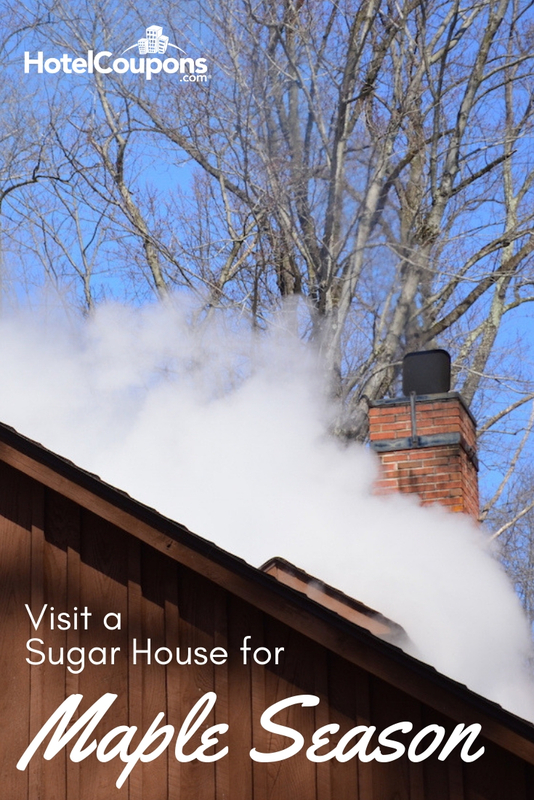 During the sugar season in late winter, you can watch the boiling process and do a taste test.